Doc Remedy – 3 Free Instrumentals on youtube! Looking for instrumentals to either zone out and listen to or use for upcoming songs / projects? 3 Have been uploaded to the Doc Remedy youtube page! 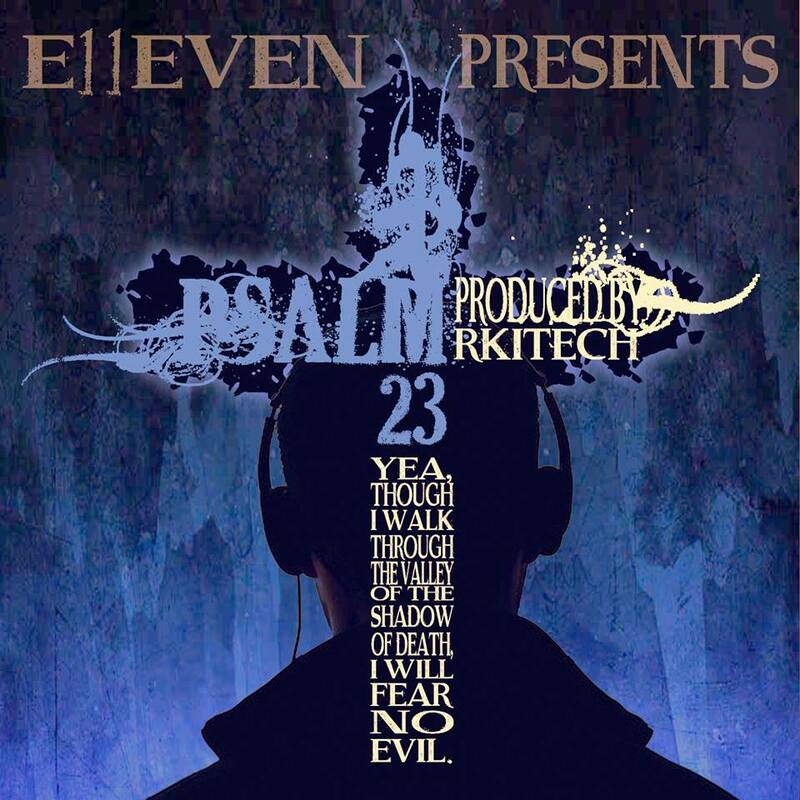 All tracks here produced by Doc Remedy! 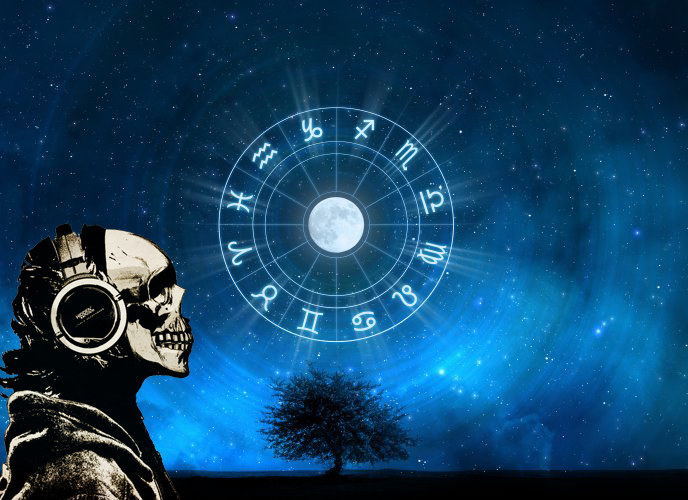 enjoy the free instrumentals! Free Instrumentals on Doc Remedy’s youtube Channel! Want more? you can always check out the Doc Remedy Soundcloud page! 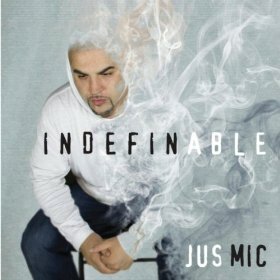 Jus Mic – Indefinable & 10,000 Cadillacs album!